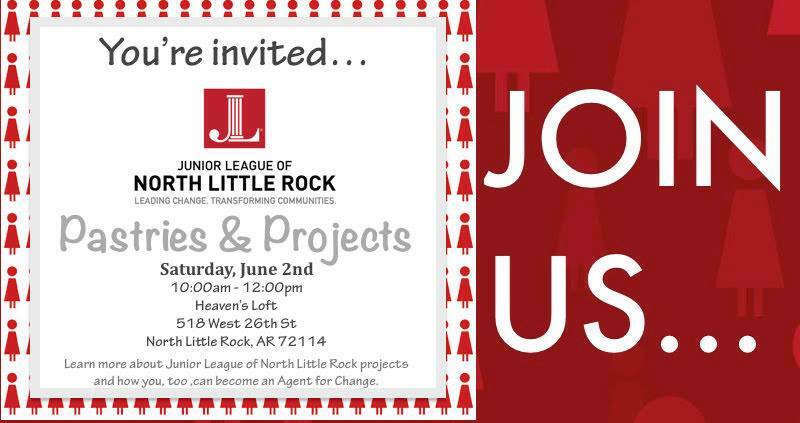 Interested in making a difference in the NLR community? Then Join Us in action for Pastries & Projects at Heaven’s Loft, one of our signature projects with Baptist Health developed for low-income expectant mothers. Stop by this Sat, Jun 2nd between 10am-12pm. 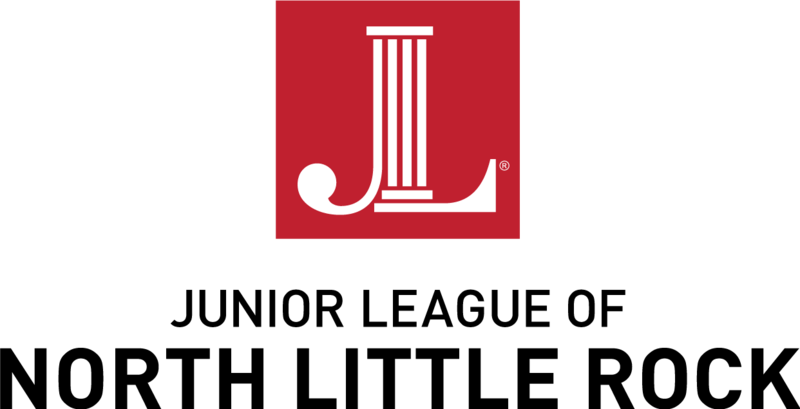 jlnlr.org/join for more details.